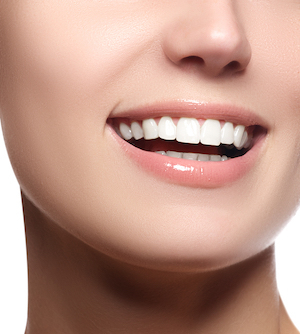 Porcelain veneers are a minimally-invasive way to correct cracked, stained, or chipped teeth. They’re available at Decatur Smiles. Porcelain veneers are custom-fitted, glass-like shells that are permanently attached to the surface of the teeth that need correcting. A veneer can beautify a tooth’s color, shape, size, or length. The porcelain closely resembles real life tooth enamel so you will look like you were born with a perfect smile. Our veneers are practically indistinguishable from natural teeth – naturally perfect teeth, that is. Because they are custom and fitted to your teeth, you can fix numerous issues with just one procedure. Porcelain veneers are one of many cosmetic dentistry procedures we offer at Decatur Smiles. Schedule a consultation with us today.